My name is Jun and I grew up in a coastal city called Dalian, located in the southern part of Liaodong Peninsula, on the east coast of China. Studying in the US and becoming a global citizen has always been my goal since I was a little girl. Duke helped me fulfill this goal in summer 2011 when I was provided a scholarship by the Chancellor to pursue a PhD in Pharmacology and Cancer Biology. I graduated in May 2016 and I’m relocating to Atlanta to work for a consulting company. I believe in kinetic philanthropy and I have a passion for social entrepreneurship and global health. Therefore when I saw the Bass Connections project Evaluation of Scaling Innovative Healthcare Delivery in East Africa, I knew that was exactly what I wanted to do. As a team, we studied the drivers of scale for health-focused social entrepreneurs and the impact of these groups in improving health. 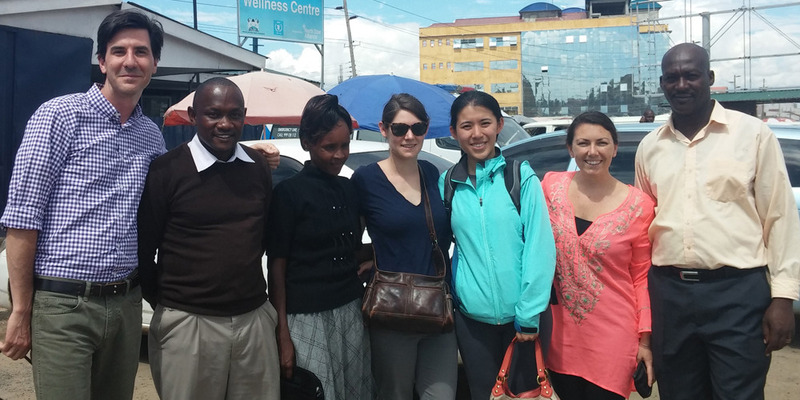 We visited various social entrepreneurs and NGOs in Kenya and Rwanda, and carried out a research project on clinical quality improvement in resource-limited settings. 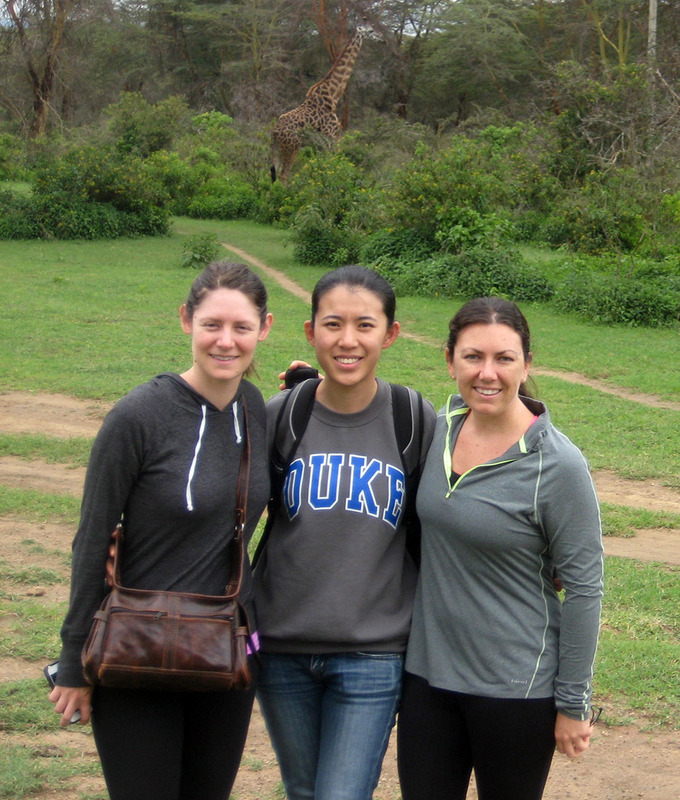 There were two undergraduate students and three graduate students on our team. We collaborated very closely and everyone participated in the discussion and research project. The undergraduate students learned about my area of research and the way I approach problems. My participation in this Bass Connections project is one of the most meaningful and rewarding Duke experiences I have had. It not only helped me land my first job, but also helped me find my true passion. Being a PhD student in science, my daily routine used to be doing experiments in the lab, going to research seminars, reading and writing papers and grants. Participating in this project has opened a door and led me to a completely new world. I got to work with an interdisciplinary team, learn from distinguished professors and scholars, interact with innovative social entrepreneurs and apply my ability to solve real-world problems. In this process, I found my real interest and passion, and I found what I’m good at.